The Société du Grand Paris has awarded a consortium between Siemens Mobility and Thales a contract for the delivery of signalling for lines 15, 16 and 17 of the Grand Paris Express. The consortium will deliver an automated train control system, which will use wireless communications-based train control technology, and operating control centres for the future lines – which will be completed by 2030. 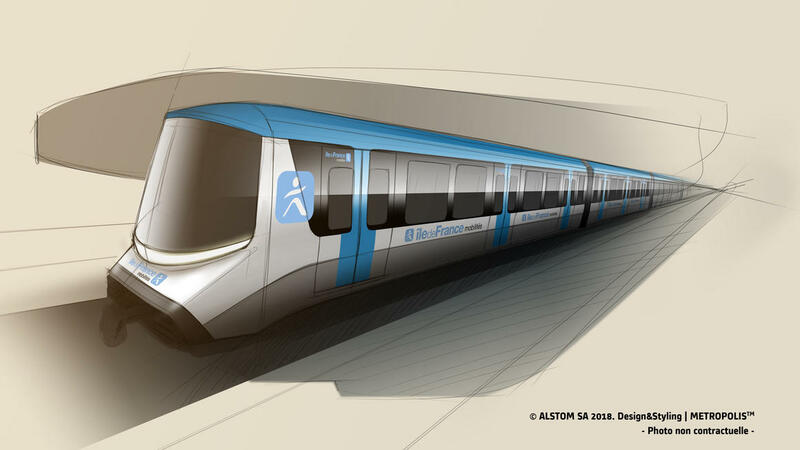 Siemens Mobility will design and implement the most advanced generation of its fully-automated CBTC technology. Thales will design and implement the operating control centres, as well as trackside equipment and a secure communication network. The contract award comes after Société du Grand Paris and Île-de-France Mobilités chose Alstom to develop and supply a fleet of new trains for metro lines 15, 16 and 17 of the Grand Paris Express rapid transit system.